Everything’s Coming Up Roses and an Award Too! 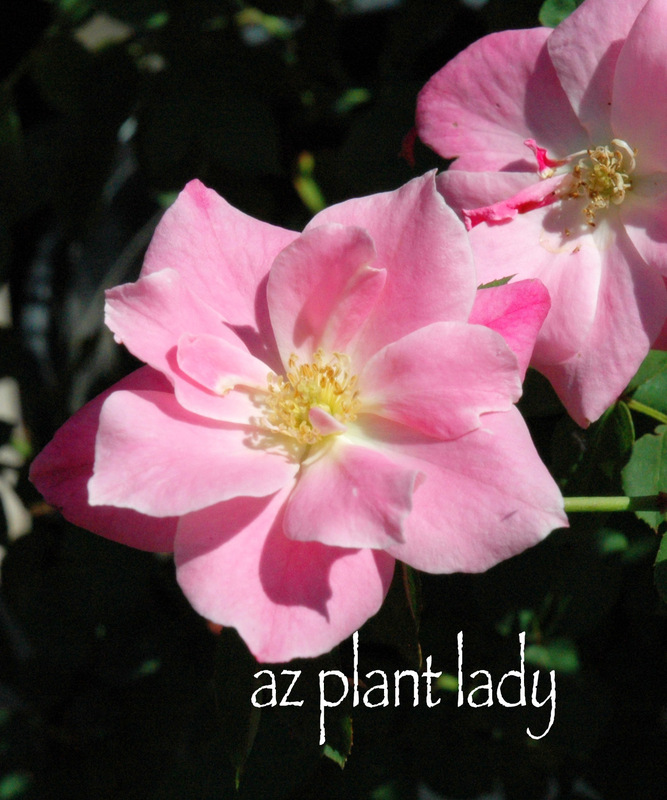 November is a beautiful month here in the desert, especially if you love roses as I do. We are enjoying our fall rose blooming season. 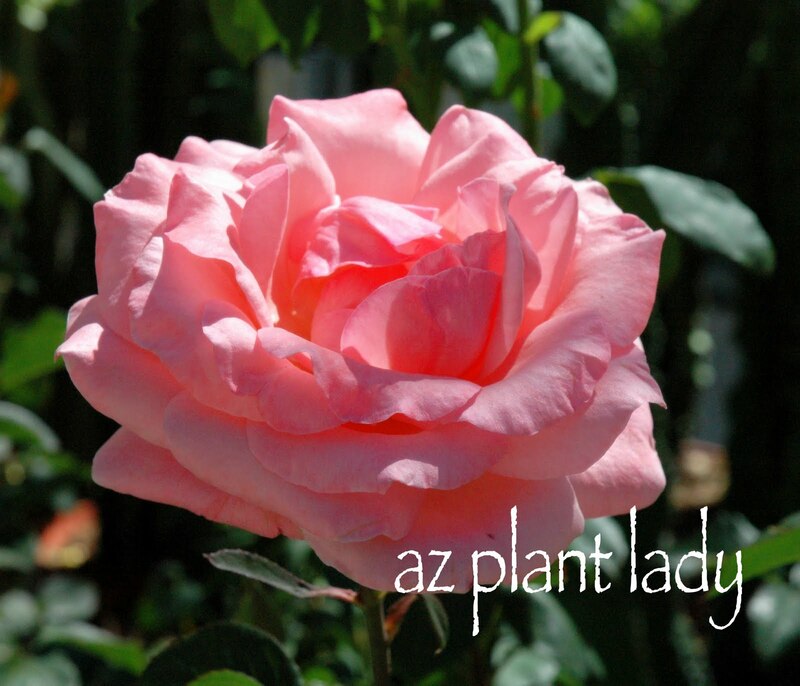 There are two different seasons for rose bloom in the desert – spring and fall. The rose above is ‘Double Delight’ and was growing in my father’s rose garden in Southern California. ‘Touch of Class’ was one of my top performers. 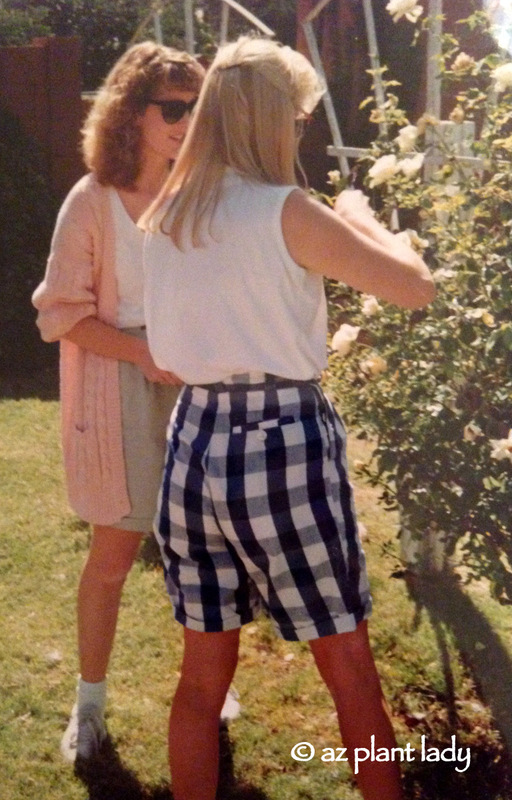 Actually, it was my love of roses that inspired me to choose a career as a horticulturist. My husband and I had bought our first house back in 1992 and it came with 5 mature, yet neglected rose bushes. I decided to nurse those rose bushes back, but had no idea what I was doing, so I went to the library and checked out some books on rose care. After that, I was hooked! ‘Rio Samba’ was always in my top 10. I loved how their blooms started out orange/red when starting out then turning mostly yellow, ending with cream colored petals brushed with blush pink color. I loved those five rose bushes so much, that I tore out a large area of grass and planted 40 more roses, (I tend to go a little overboard when it comes to gardening). I took the photo of this white rose in someone’s garden. I believe it is a John F. Kennedy rose. 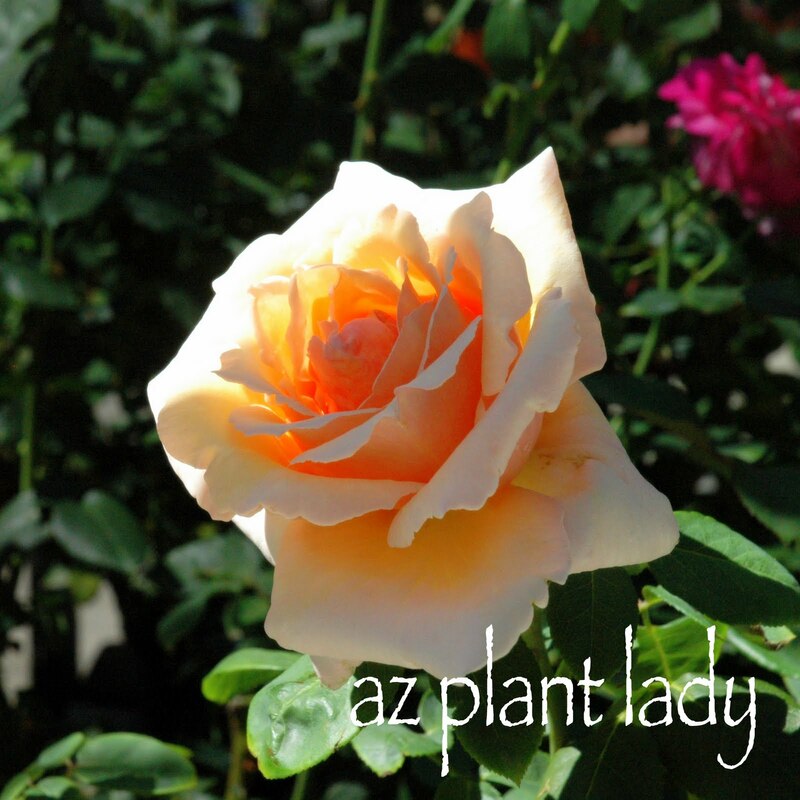 I tried out different types of roses, seeing which ones did best in our desert climate. 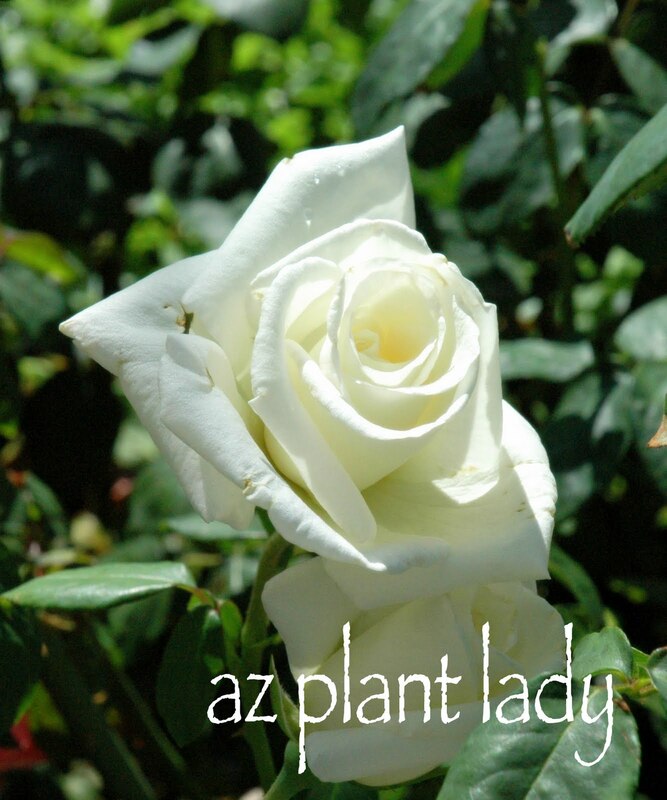 I loved variety in my roses and so I had 40 different varieties. Mostly hybrid teas, but some David Austin roses too. I am typically a low-maintenance gardener. 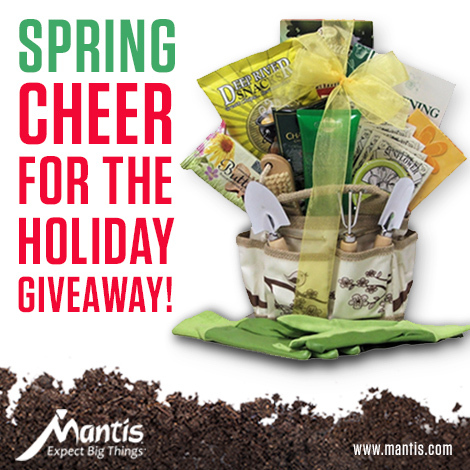 I love a beautiful garden, but with minimal effort on my part. The exception for me is roses; I love spending time with them, fertilizing, enriching the soil, pruning and nursing blooms along. Medallion, was my favorite peach-toned rose. In the beginning of January, one of my favorite times during the gardening year begins; time to select and plant bare-root roses. I love choosing which variety I will try. Why do we love roses so much? For me, it is the beauty of their shapes, colors and fragrance that is intoxicating. I was honored by Rothschild Orchid, author of Wisteria and Cow Parsley and Tatyana, author of Tanya’s Garden as a recipient of the “Best Blog Award”. Rothschild Orchid lives in one of my favorite places – England. Tatyana lives in the beautiful Pacific Northwest. Please visit their blogs, their photos are so beautiful. Post the award on your blog along with the name of the person who passed it on to you and link to their blog. Then be sure to leave them a comment to let them know that they have been chosen. Choose blogs which you have recently discovered and you think are great and pass it on to them. Since I am a rather new blogger, I am nominating gardening blogs that I have enjoyed very much along with their author’s wit and wisdom. If you have not already come across these blogs I hope that you will visit them. I am sure you will enjoy them as much as I do. **This is only a small list of the blogs that I enjoy so much, but if I picked all the blogs that I love, there would hardly be any left for others to forward the award to. 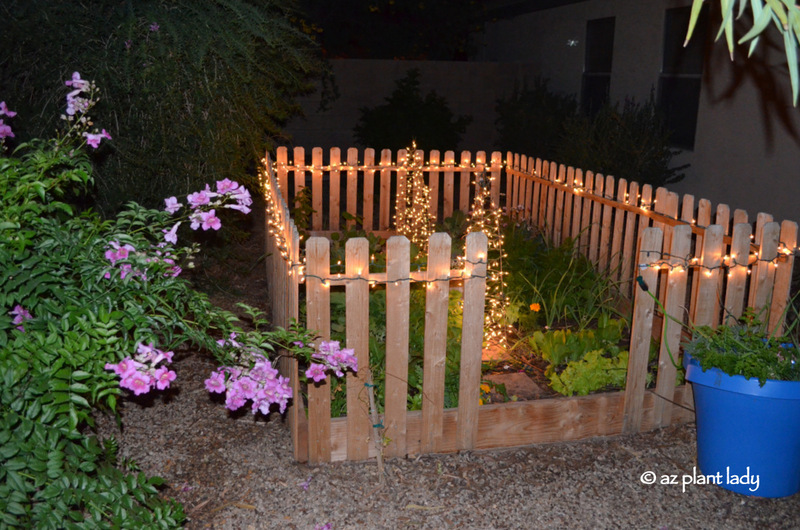 https://www.azplantlady.com/wp-content/uploads/2009/11/DSC_01048.jpg 426 640 arizonaplantlady@gmail.com http://www.azplantlady.com/wp-content/uploads/2018/10/favicon.png arizonaplantlady@gmail.com2009-11-23 16:11:002016-10-26 14:37:01Everything's Coming Up Roses and an Award Too!